You’ll have to be quick. 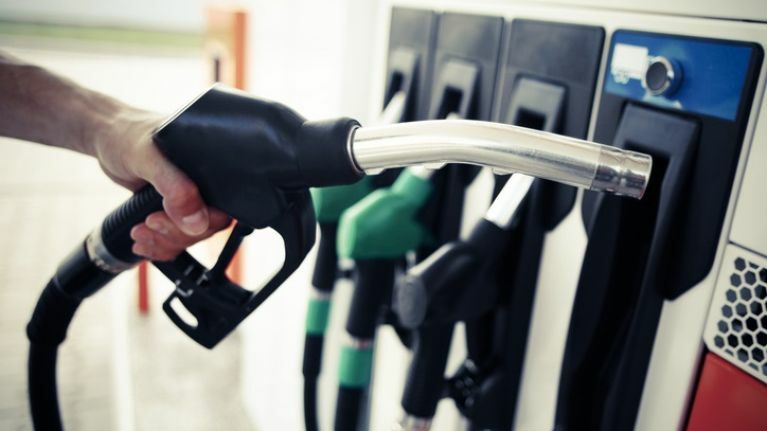 Over 1,000 motorists in Ireland will benefit from fuel at a significantly reduced price on Monday as part of a Topaz fuel giveaway running all this week. 33 stations in total will be taking part in the giveaway, with Topaz revealing the participating stations giving away petrol and diesel at 99c per litre at 8.30am every morning this week on their Facebook page. Below are the stations that will be taking part on Monday, 12 February. 250 motorists can avail of the offer at each participating station; a ‘miles’ promotional staff member will be present at each site and the first 250 motorists who show up to each forecourt and say miles “Takes you up to 3% further” will win a voucher to fuel up their vehicle’s tank with miles fuel at 99c per litre. Winning motorists have two weeks to redeem their voucher at the site where they received it. For more information, check out the Topaz Facebook page.